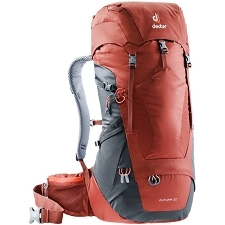 Designed with multi-day adventure racing in mind, the Lightflite 25 is a super-lightweight pack, perfect for anyone looking to move quickly in the mountains. 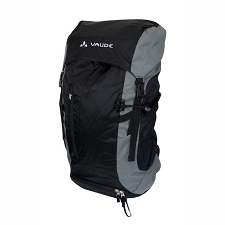 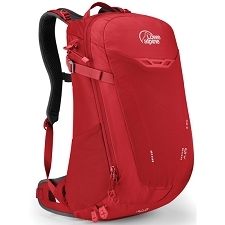 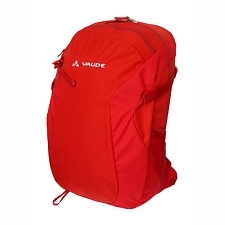 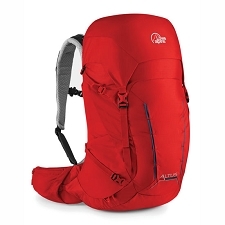 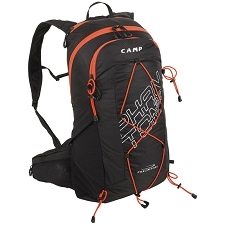 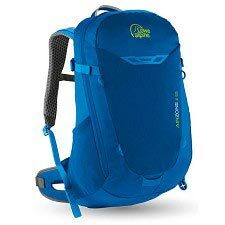 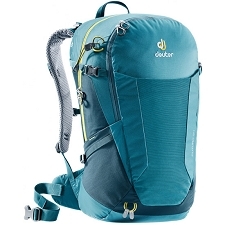 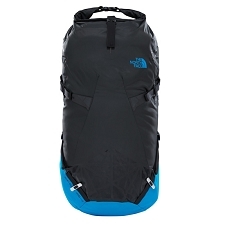 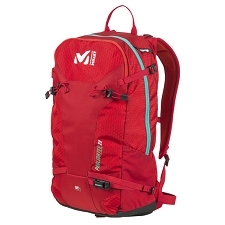 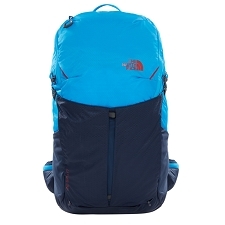 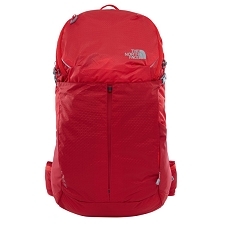 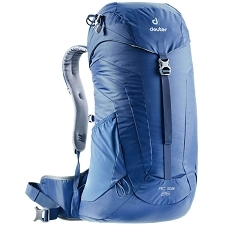 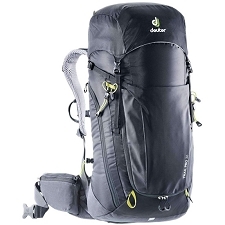 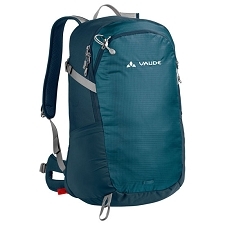 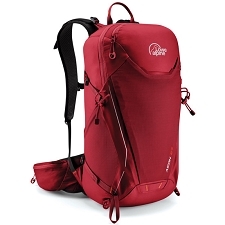 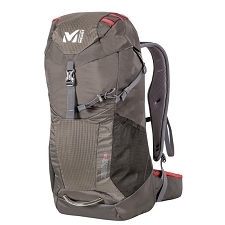 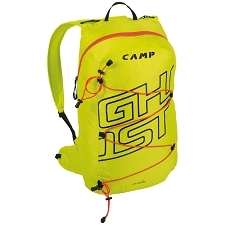 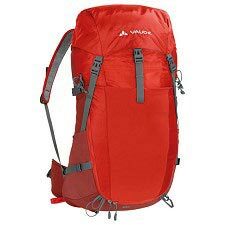 The go-to fast-and-light mountain pack features include stretch elastic compression and volume expansion to keep the contents secure whilst running or moving quickly. 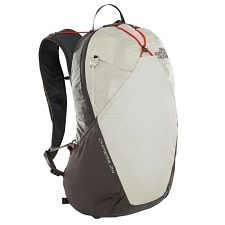 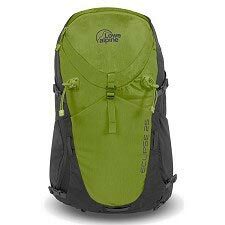 Designed in a 'top loader' style, this pack uses buckles throughout to save weight and secure your essentials. 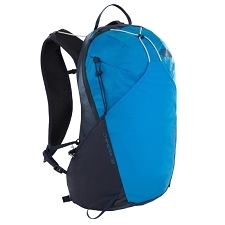 It is hydration compatible, however if you prefer you can use the two, removable bottle pockets instead. 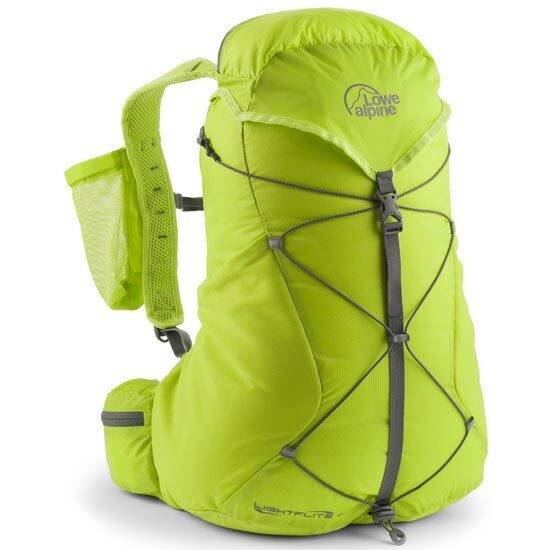 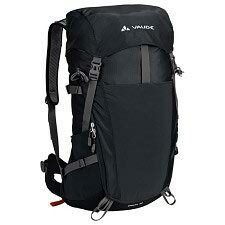 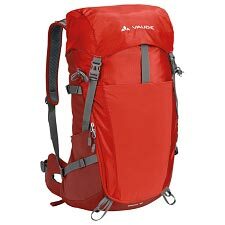 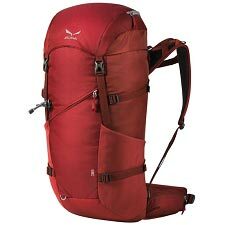 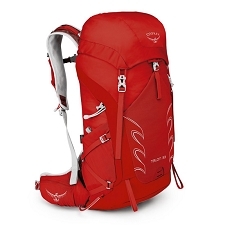 The Lightflite 25 is the ultimate multi-day, fast-and-light mountain pack that you won't want to leave home without.